Internet Explorer updates are most commonly made with Windows Updates. 1. Open Settings by typing in the taskbar search bar. 2. 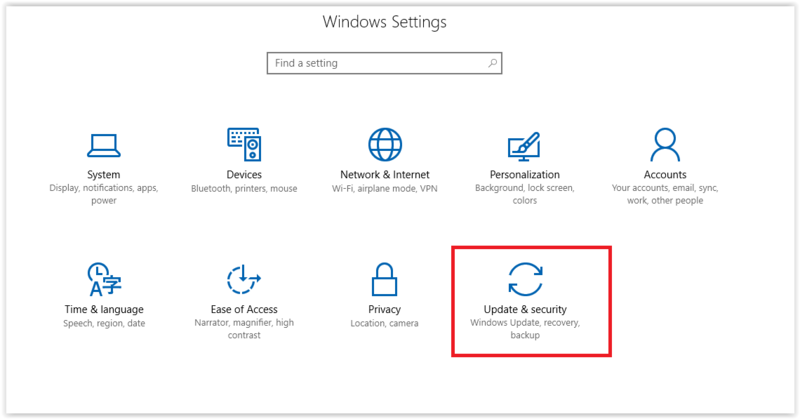 Click Update and Security, the bottom right link shown in the window. 3. 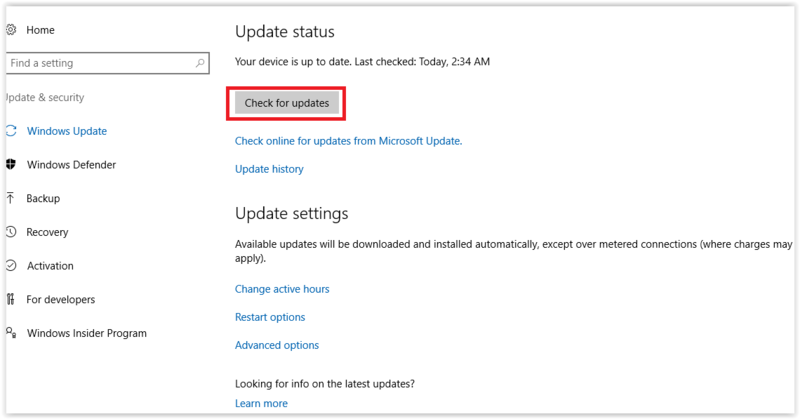 Windows Update is chosen by default. Click Check for Updates. 1. Open the Internet Explorer web browser. 2. Click the gear icon, located in the top right corner. 3. Click About Internet Explorer, located at the bottom, the last option. 4. The current version of Internet Explorer will display.